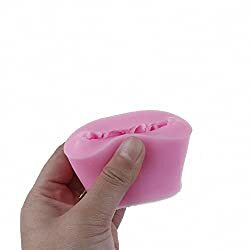 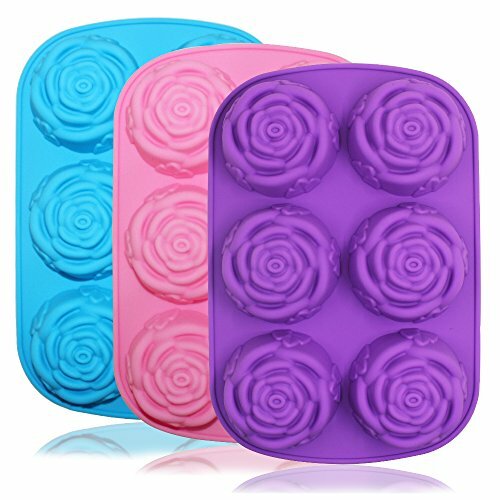 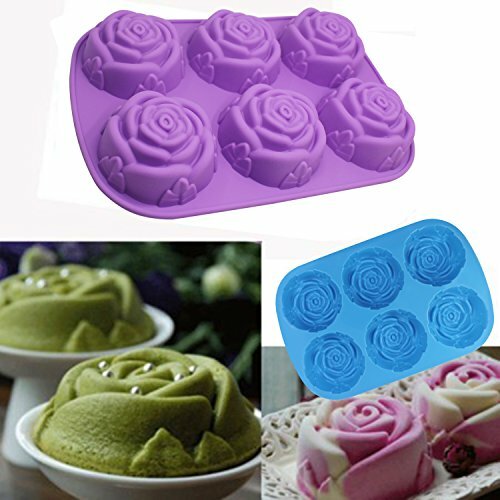 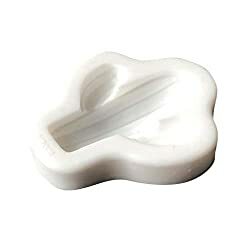 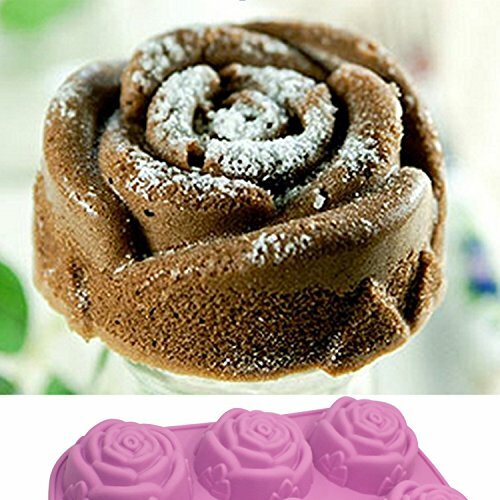 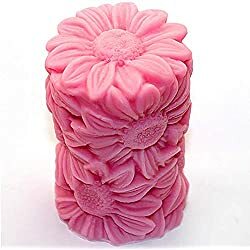 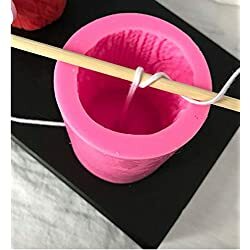 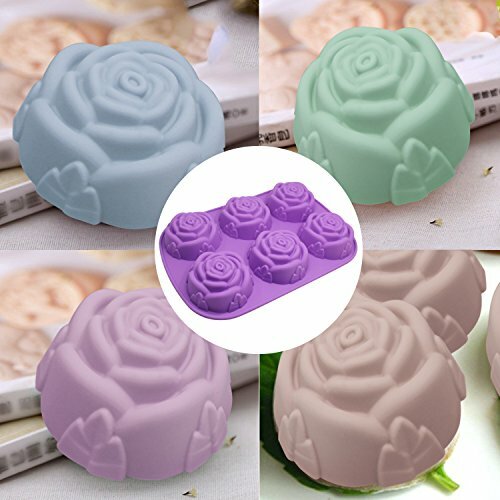 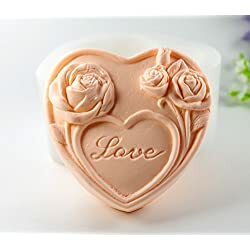 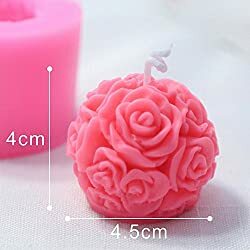 These Rose Flowers Shaped Molds can be used to make making cake, cupcake, chocolates, candy, bread, soap, muffin, candles, Jelly, ice cubes, party favors and more. 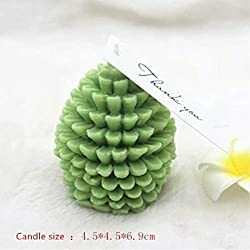 After use: please keep them away from direct sunlight. 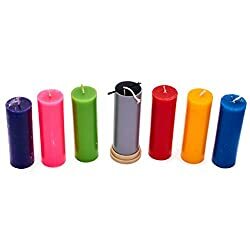 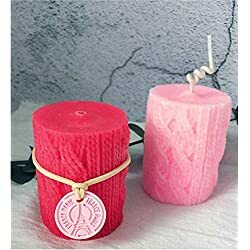 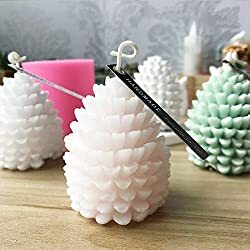 Enjoy the fun of DIY! 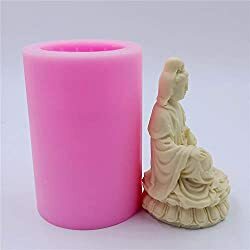 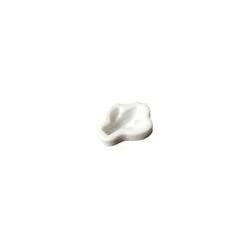 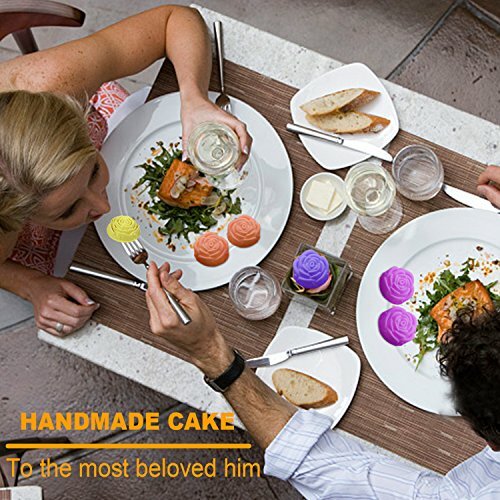 HIGH QUALITY: Made of 100% premium, food grade silicone which is FDA approved, BPA free and eco-friendly. 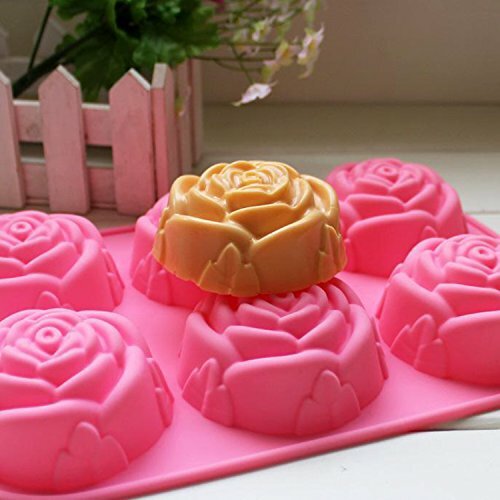 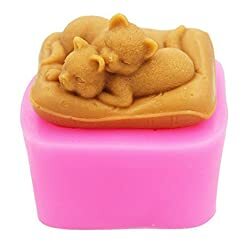 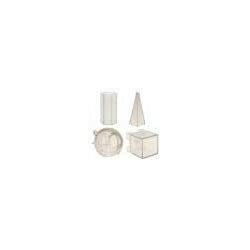 These molds are great for making cupcakes, bread, soap, muffins and so on. 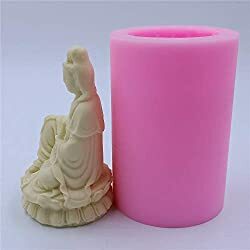 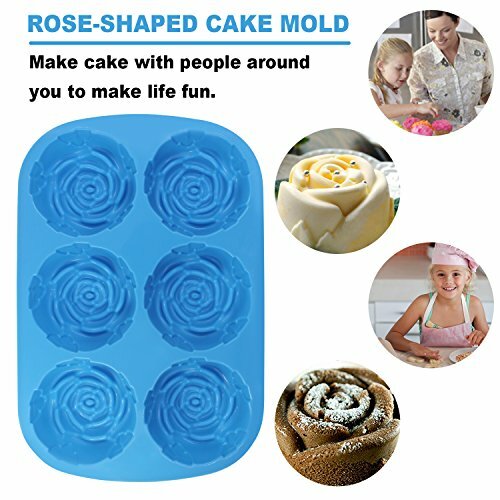 WIDELY USE: These Rose Flowers Shaped Molds can be used to make making cake, cupcake, chocolates, candy, bread, soap, muffin, candles, Jelly, ice cubes, party favors and more. 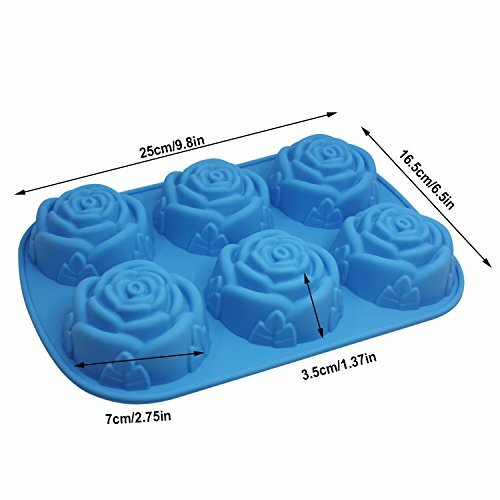 SIZE: The size of each tray are 25cm * 16.5cm * 3.5cm/9.8in * 6.5in * 1.37in. 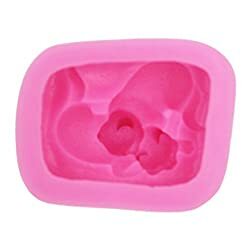 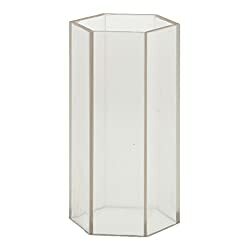 DURABLE: Using hard plastic molds and sometimes the mold cracks when you try to get your pieces out. 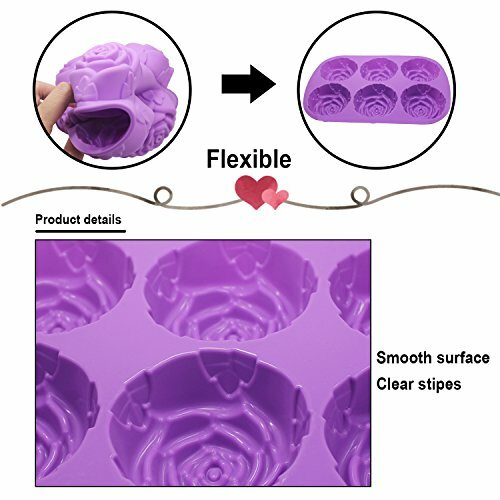 But this silicone mold won't crack or break like that. 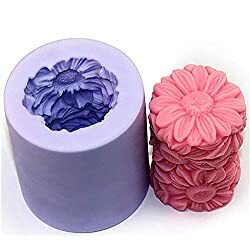 You can take out the cupcakes or the chocolate easily.